A fresh era for consumer-focused packaging solutions beginstoday (October 14) with the launch of Essentra Packaging, the new name for Payne and Contego Healthcare.The creation of Essentra Packaging brings together the long-established expertise and capabilities of the two companies to deliver a global range of solutions covering the four key functions of effective packaging: opening, closing, informing and protecting. The rebrand also provides a further focus for the company’s high-profile Packaging Resolved positioning, which was launched at the start of the year on the back of a major consumer research programme into attitudes to packaging. This focus has helped to demonstrate how effective packaging is able both to satisfy the need for consumer functionality and also deliver additional benefits that help to strengthen a brand’s relationship with its customers. 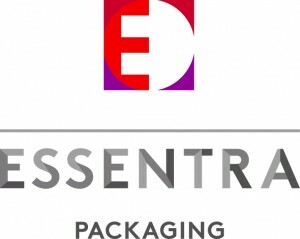 Today’s adoption of the Essentra Packaging name follows the change earlier this year of parent company Filtrona, which became Essentra in June. 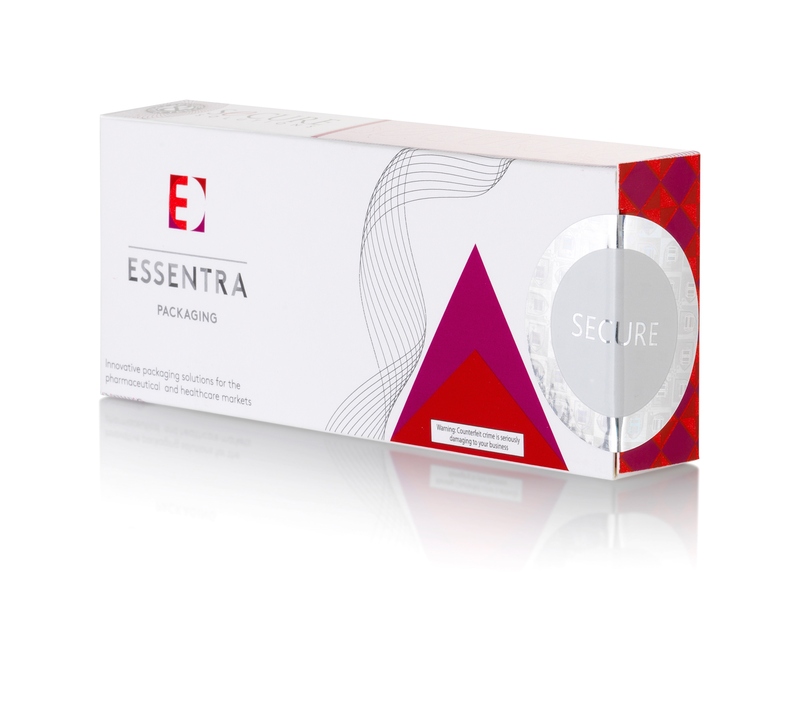 The Essentra name reflects what each of the company’s businesses supplies; namely, millions of small but essential components which often play a critical enabling role in the products of their customers. 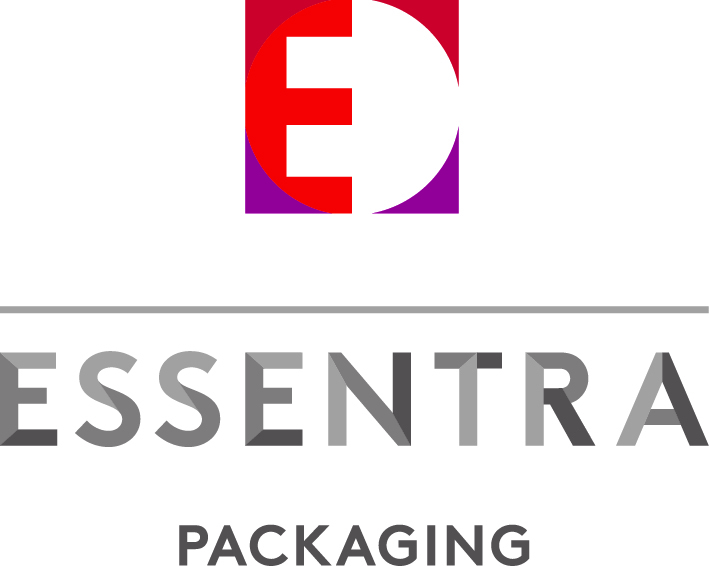 As Essentra Packaging the company will aim to be the premier provider of creative and secure packaging solutions to its customers and end-markets of choice. Alison Evans, Divisional Managing Director, comments: “Our customers know and trust us from our existing long and fruitful relationships, and they can look forward to those excellent standards continuing. “For them, and for future customers, becoming Essentra creates a more unified culture, giving our customers greater access to the group’s collective skills and capabilities. Evans said that the company would continue to focus on its packaging solutions and invest in systems and facilities to further strengthen the value it can add to customers. “Our work to date has established our credentials in the creation of innovative packaging solutions from tapes to labels, cartons to foils and as Essentra Packaging we are now well placed to consolidate and further grow our market-leading position through focusing on the value we can deliver to customers and consumers,” she concludes. The new branding took over a year of planning, research and testing, and has involved a complex weekend changeover, including replacing signage as well as thousands of branded items of workwear and office items for over 1500 workers at 21 global locations including 10 in the UK.